OnScale helps companies advance the development of new technologies like semiconductors and MEMS, 5G, next-gen medical devices, and autonomous vehicles through engineering simulation. 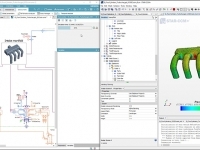 New releases include assembly configurations and various enterprise workflow data management and CAD enhancements. Once complete, the combination is expected to be immediately accretive to NVIDIA’s non-GAAP gross margin, non-GAAP earnings per share and free cash flow. 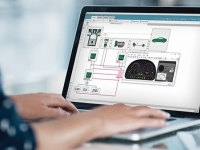 Unlimited scalability supercharges Simcenter simulation. 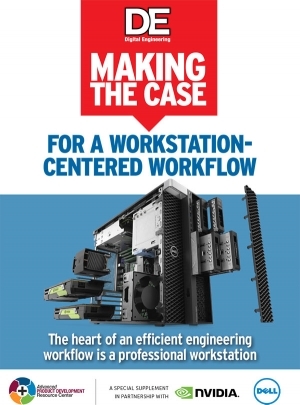 Flexibility combined with power and expansion options make workstations the center of a design engineering workflow. 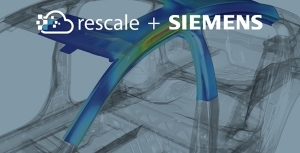 Siemens PLM Software has partnered with Rescale to enable software as a service delivery of Siemens’ Simcenter portfolio on Rescale’s ScaleX platform. 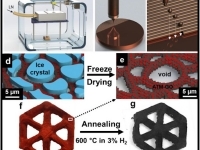 Future-ready cloud platform designed to support the 3D printing workflow. 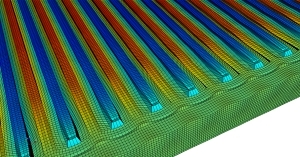 ANSYS Cloud enables instant access to cloud HPC from within ANSYS flagship products. 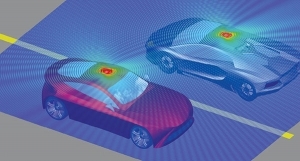 5G wireless may bring benefits to cloud-based CAD, IoT, simulation and digital twins. Considering the aggressive time to market required for industrial products and services, it is crucial to identify the cause of potential failures before they occur. 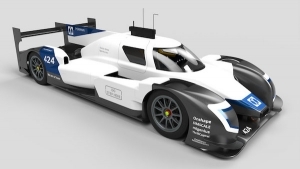 Nicolas Perrin's autonomous, electric Le Mans Prototype race car Project 424 relies on open access design and new communications platform. Enables companies to use any public, private or hybrid clouds to build secure remote virtual workstations. Page 1 of 18 pages.